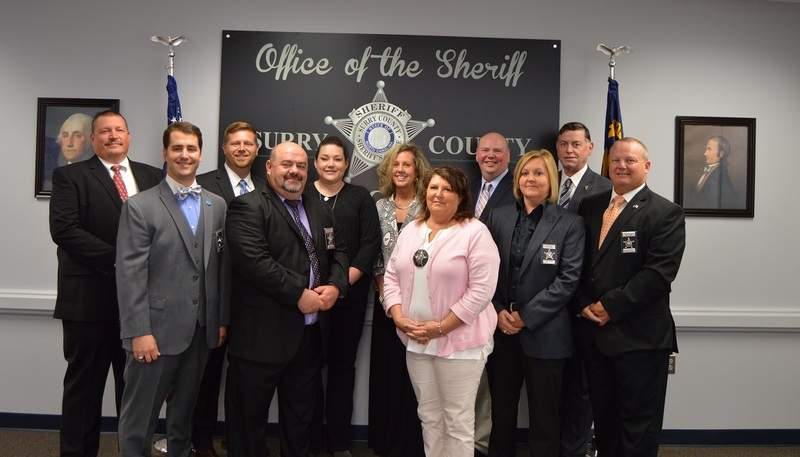 The Surry County Sheriff’s Office Criminal Investigations Division is comprised of seven Detectives, a Detective Lieutenant, and Detective Sergeant. Detectives investigate a range of criminal complaints including but not limited to homicide, sexual assaults, missing persons, robberies, computer crimes, financial crimes, and larcenies. The Criminal Investigations Division conducts interviews of suspects, victims, and witnesses; issues arrest warrants and search warrants; processes crime scenes for evidence; and prepares criminal cases for prosecution. The Division conducts follow up investigations on all criminal complaints reported to the Patrol Division. The Criminal Investigations Division also has a Crime Scene Technician whose responsibilities include collection of trace evidence, photography of major crime scenes, latent fingerprint acquisition, and crime scene sketching. 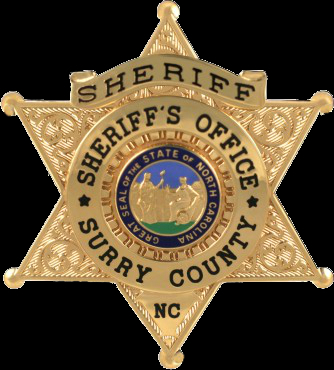 The Division works closely with local, state, and federal law enforcement agencies as well as the Surry County Fire Marshall’s Office, Medical Examiner’s Office, Department of Social Services, Emergency Medical Services, and the District Attorney’s Office. The Criminal Investigations Division is committed to providing the highest quality investigative services to the Citizens of Surry County and the criminal justice community.